National care standards are being developed through wide consultation with care-experienced children and young people, whānau, caregivers and more. The care standards will clearly set out what children and young people can expect while they’re in care, and what caregivers can expect when they have children in their care. 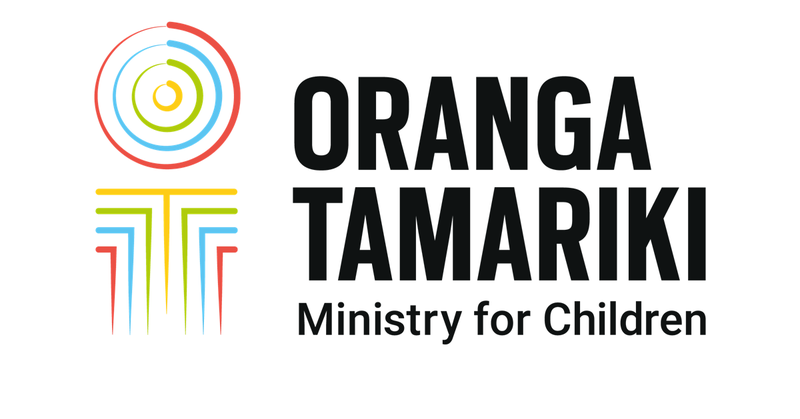 These standards will outline the responsibilities for Oranga Tamariki and organisations that have a child or young person in their care or custody under the Oranga Tamariki Act 1989. Under the Oranga Tamariki Act 1989, the Minister for Children is required to recommend the making of regulations relating to standards of care by 13 July 2018. These regulations will set out the actions or steps that must be taken to ensure that children and young people in care or custody under the Oranga Tamariki Act 1989 receive an appropriate standard of care that is consistent with the principles of the Act. They will place obligations on the Chief Executive, or any organisation that holds custody under the Oranga Tamariki Act 1989. The Cabinet paper sought agreement to the policy proposals to be included in the Oranga Tamariki (National Care Standards) Regulations 2018. The Regulatory Impact Assessment sets out the Ministry’s advice on the impact analysis of the regulatory proposals.